The sighting was in the Washington Heights neighborhood. 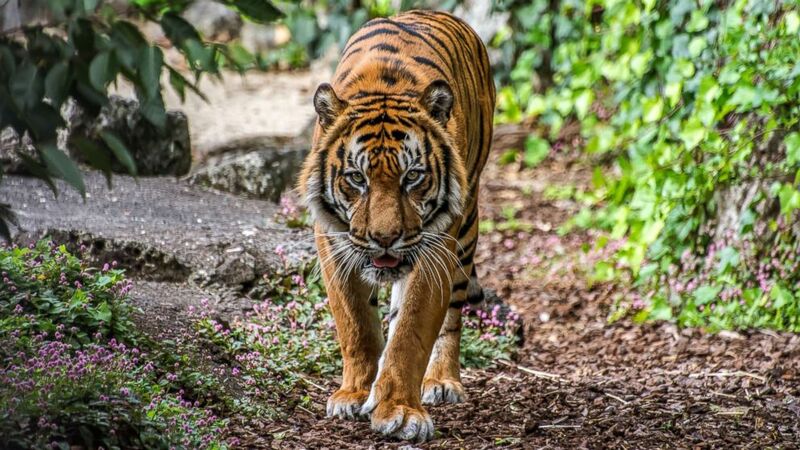 camera (STOCK/Getty Images) A tiger stalks through the jungle. A New Yorker’s daily exposure to the animal kingdom consists of mainly pigeons and rats, so perhaps a mistake like Thursday’s can be forgiven. It was just before 8 a.m. when police said several callers to 911 reported spotting a tiger in the street near West 162 Street and St. Nicholas Avenue in the Washington Heights neighborhood. The NYPD’s Emergency Service Unit was called but the animal that police safely caught turned out to be a large raccoon. Animal Care Centers of New York City took custody of the raccoon from the NYPD and put it down. The law requires it.